What do you call the area outside of the focus? Back to #Hamburg by train with a colleague. We held a 2-day-workshop for vocational school teachers on #containervirtualization with #Docker. We used #VirtualBox and an #Ubuntu VM to work with Docker. It was not just a technial #workshop. We also focussed on how to use Docker in vocational training and class. Questions were: How can teachers use Docker to prepare lessons, how can it be used to prepare #exams and how does Docker affect the #transformation of #occupations. 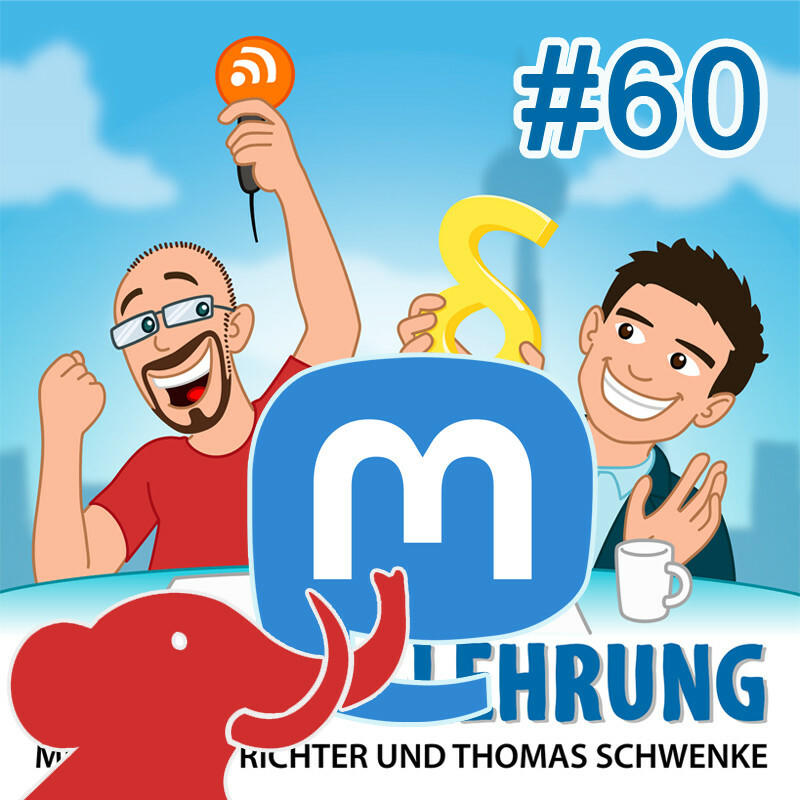 It&apos;s #libremonday again and I&apos;d like to recommend the #Android app I use for tracking my favourite podcasts: AntennaPod (https://f-droid.org/en/packages/de.danoeh.antennapod/). In combination with #NewPipe (https://f-droid.org/en/packages/org.schabi.newpipe/) it is even possible to subscribe to #Youtube channels via #RSS without logging into Google. You will find the apps on f-droid.org. And check out https://lineageos.org/ to get rid off Google on your phone completely. As there is quite a lot of reaction to this toot, I&apos;d like to share a recent article from opensource.com with you which is a great tutorial to get started with #Pandoc & #Markdown. Happy to have an article published in the book "Markdown & Pandoc" by Michael Kofler. In the fresh second edition me and my colleague Tina had the chance to explain collaborative writing with #Markdown, #Pandoc, #GitLab and #Docker in a integrated workflow (German language). Does anybody here use Markdown and Pandoc to write scientific papers?